As the Colorado River cut down through the earth it exposed layer after layer of deposited soil and rock. Because the layers were of different kinds of rock, they are different colors, different hardness and different levels of stability. The scenes in the canyon are like looking at a record of time, laid open on the walls of the canyons. The layers match on both sides of the river which proves that it was the process of erosion over time that caused the chasm. The plateaus on either side of the river were once continuous. Science estimates it has taken 1.2 billion years to erode through all those layers and countless numbers of people, scientists, geologists have been left speechless looking at the grand scale of it all. That’s all for L. Short and sweet, but lots of pictures. Isn’t it amazing what water can do over time? And we have no concept of what that long a time is like. Thanks for reading and commenting Liz. 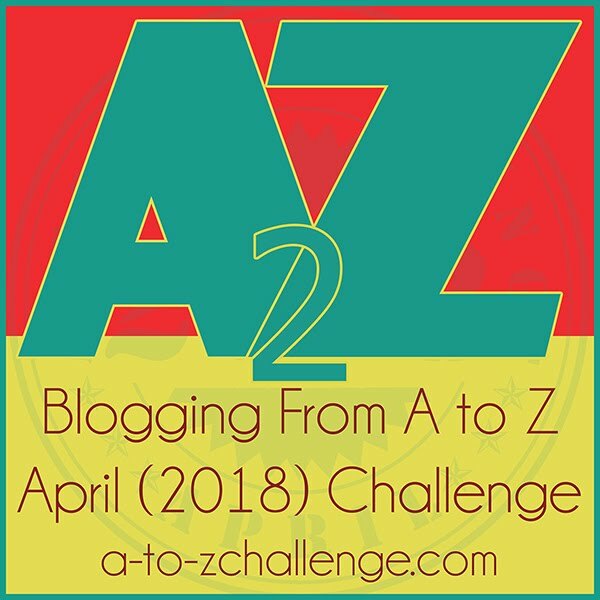 Enjoy the A to Z! Absolutely fabulous! If only is wasn’t so far away. Really, as long as you post pictures of the Grand Canyon, you can’t go wrong! Haha, guess that’s right. 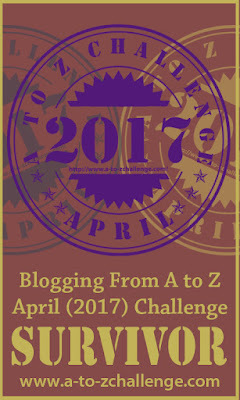 Happy A to Z to you as well. Stunning photos that eloquently demonstrate the geologic point. I hope the ones I take will be as good. Fabulous sights. Amazing how nature and time can sculpt incredible beauty. Great post. There’s an image from space that is incredible.